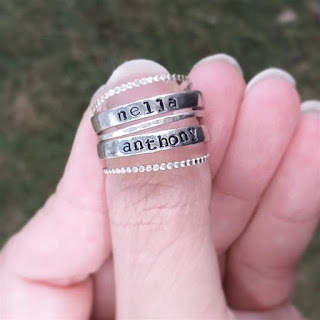 Love these Stacking or Spacer Rings | Pewter/Sterling Silver $8.99 (Retail $19.99). $2.99 for the first item and $0.49 for each additional item. US only. Ships no later than Tue, Mar 20.